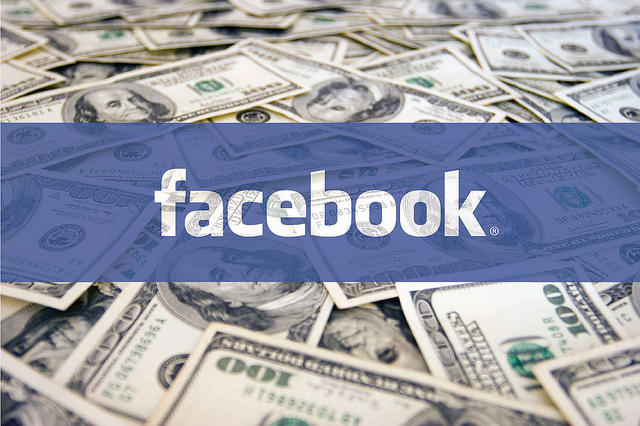 Here is how you can make passive income off this website using Facebook or any other social media channel, website, online store or blog. This is a great way for entertainers to make additional income with minimal work. Plus, you are promoting a great product! We offer attractive commissions for sales referred from you if you sign up as our affiliate (referrer/authorized reseller). All you have to do is sign up as an affiliate here. Once you create an account, log into your affiliate account. Go to the “Banners/Links” menu page to get your affiliate linking code/banners. There are graphics and links coded with your user id so we know that the links came from you. All you have to do is to place this link behind any URL (page) of www.illusionbookstore.com. This will direct a visitor to the index page but your affiliate coded link will be registered by our system. This will direct a visitor to the “Complete Illusion Library” download product but your affiliate coded link will be registered by our system. Make a Facebook post and share your coded link. When someone clicks on your coded link and are referred to our website and they make a purchase, you will earn a 40% commission of the total sale value of all downloadable products they purchase (regardless of discount coupons, if applied). If a customer referred by you buys the ebook “Urban Illusions” at full sale price (US$85), you will earn 40% (US$34) in commission. If a customer referred by you buys the ebook “Urban Illusions” but applies a 10% discount coupon to the full sale price (US$85), you will earn still earn 40% (US$34) in commission. Your referral for each visitor lasts for 30 days. That means, as long as they make a purchase within 30 days of clicking your coded link, you will still earn the commission! You can track all referrals and sales from your referrals via the Stats menu of your affiliate dashboard. Read this useful article to understand the basics of Affiliate Marketing. You can learn more about our affiliate program and commission payments here. Subscribe to this website below and get a FREE illusion plan and Backstage Access! How to Earn Passive Income Through Affiliate Marketing?